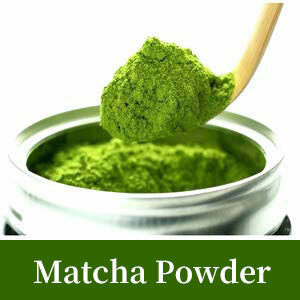 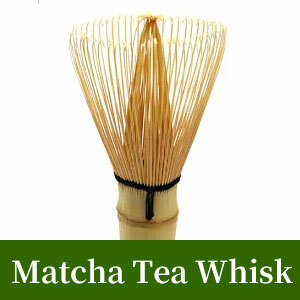 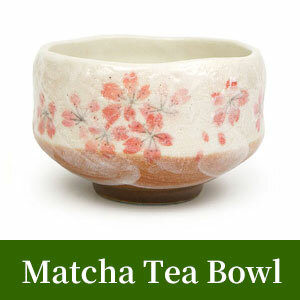 It is a bowl for Matcha. 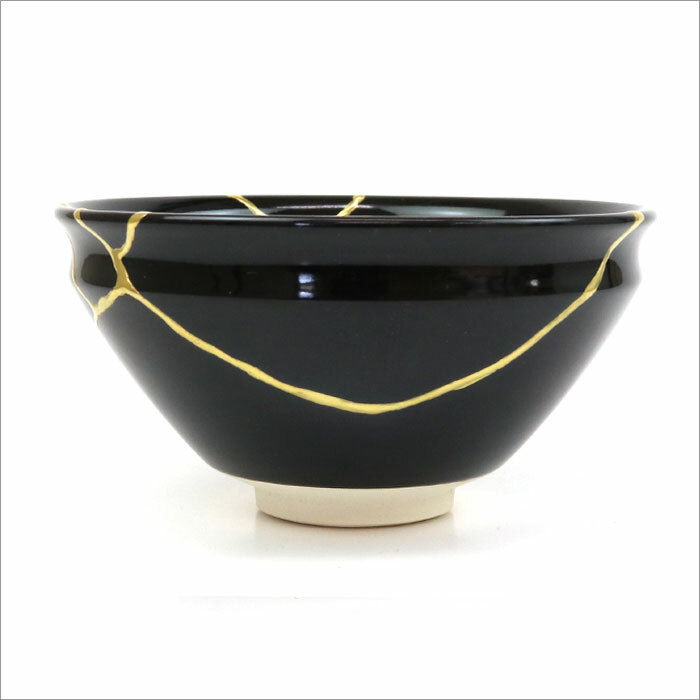 Made by Japanese pottery Ryoji Nakamura. 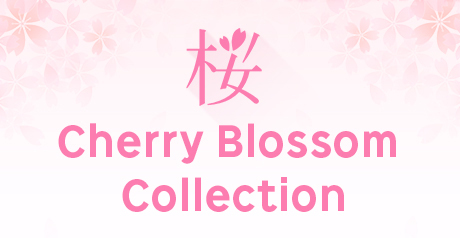 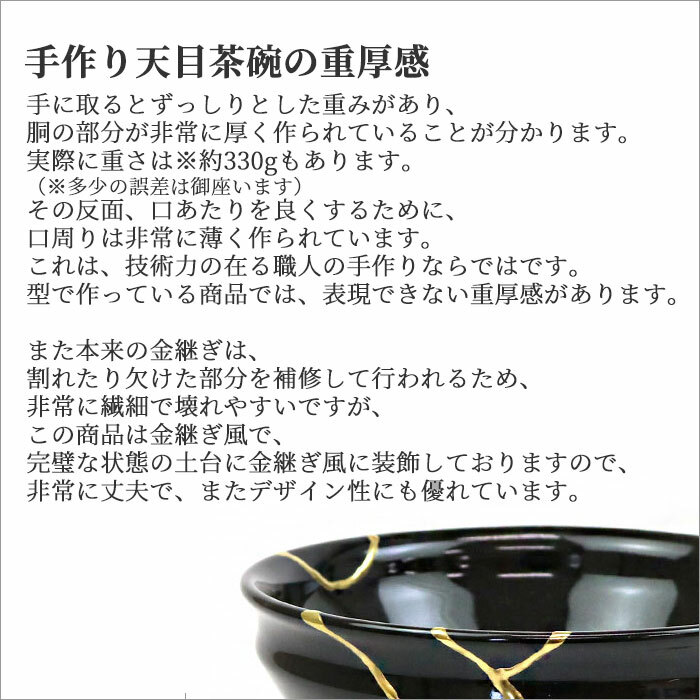 It is a handmade by a craftsman, so it feels very heavy. 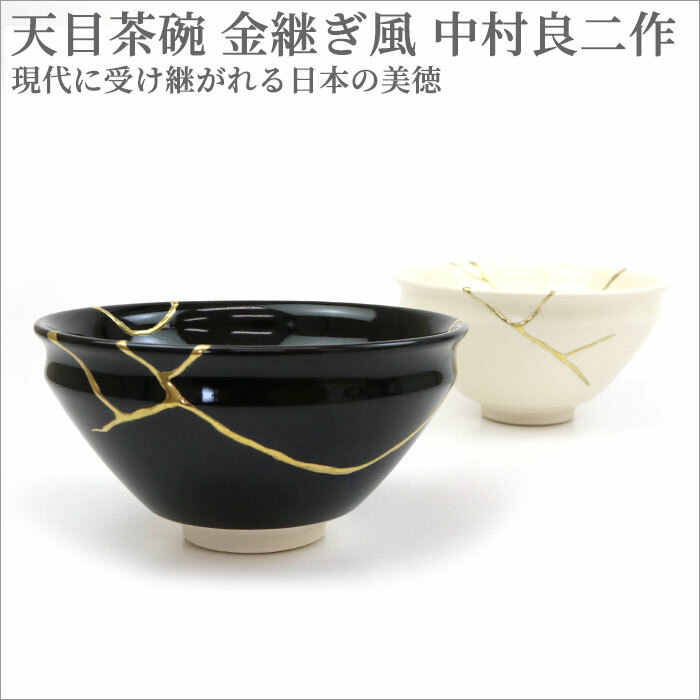 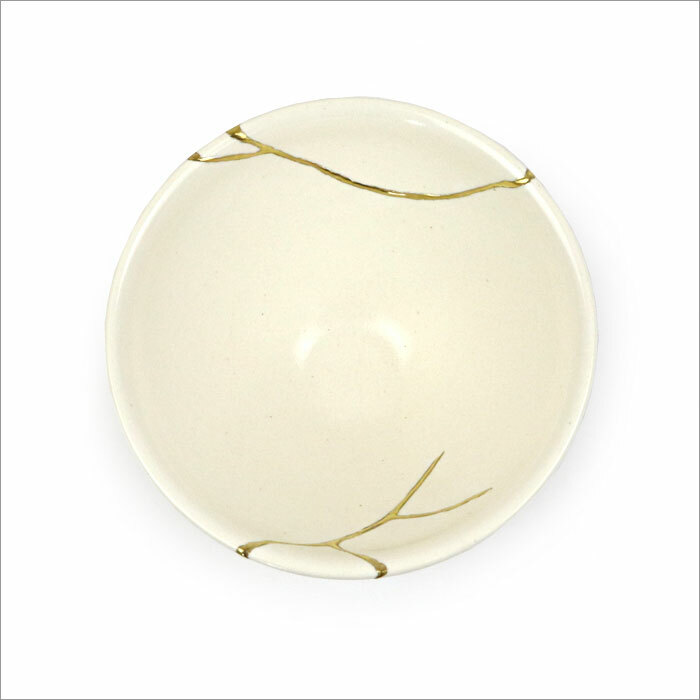 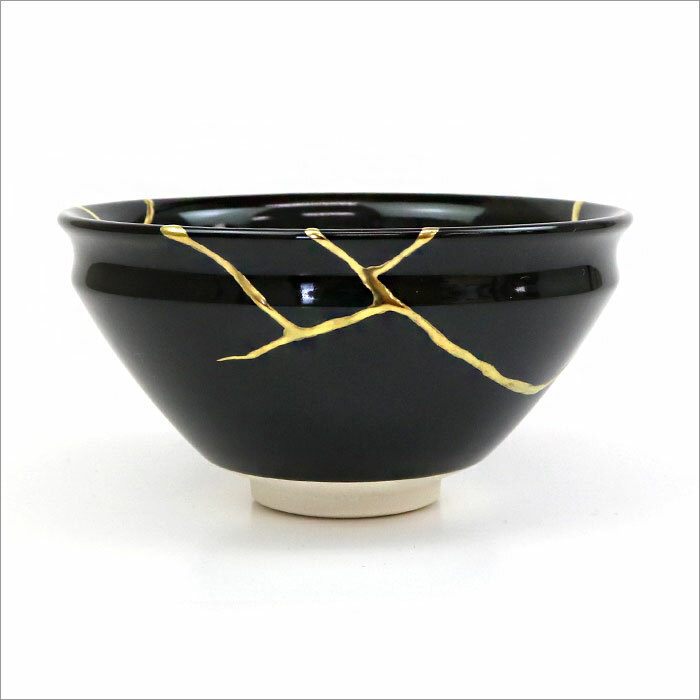 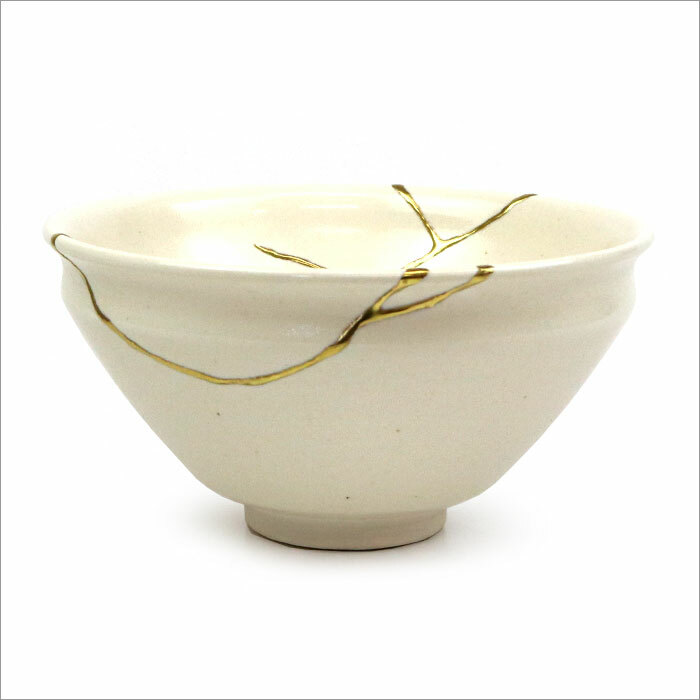 It is a design imitating the Kintsugi. 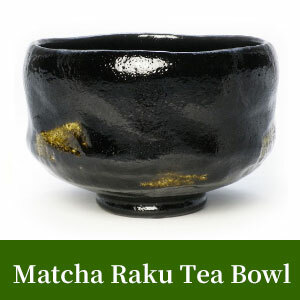 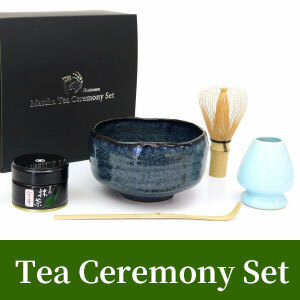 This product is a new Japanese pottery tea bowl of Kyo yaki. 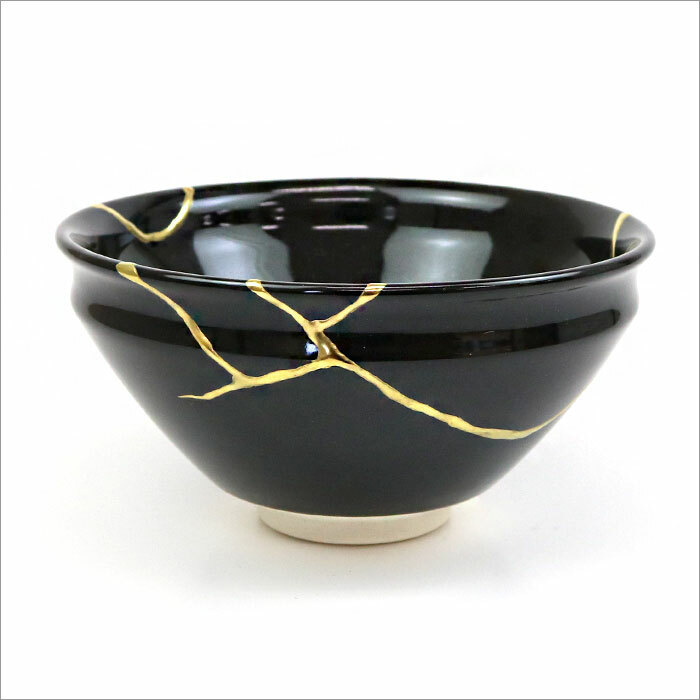 Kyo-yaki is a type of traditional Japanese pottery. 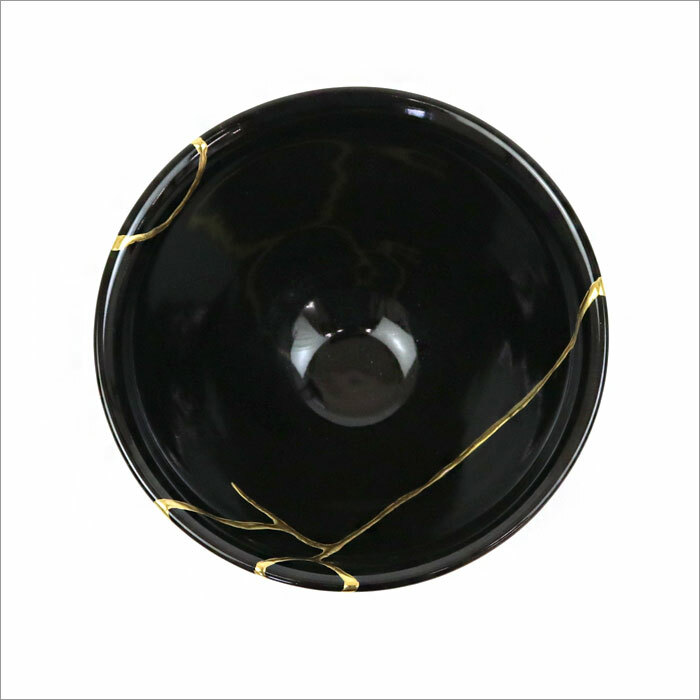 Max Diameter 11.5cm × Height 7.5cm.